I rather enjoy word games. And chances are, if you're a flosser, you do too. Crosswords, jumbles, Hangman-type games"¦ they're all good. I can't finish a Friday New York Times crossword yet, but it gives me a goal. And Wil Wheaton (who doesn't love Wil Wheaton?). Lunchtime quizzes to quench your noontime boredom. Among the peoples of this New Found Land. All on whom fortune had not smiled. Het Wilhelmus is the national anthem of the Netherlands and is (arguably) the oldest national anthem in the world. 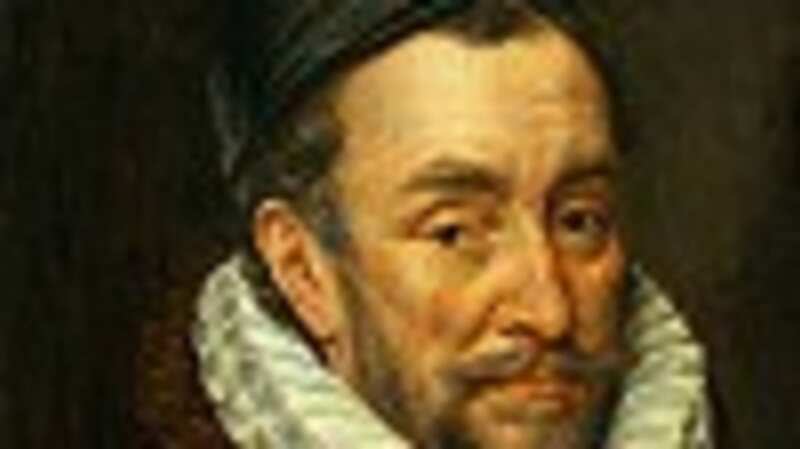 It tells the story of William of Orange, Count of Nassau. Well, actually, William tells his own story "“ the song is written from his point of view. All of this is notable in its own right, but the anthem is also a famous acrostic. There are 15 stanzas to the song, and if you take the first letter of each stanza and put them together, it spells "Willem Van Nazzov". An English translation upholds the tradition by spelling out "William of Nassau". Since it's 15 stanzas, I'm not going to reprint it here, but feel free to check it out on Wikipedia. Poe didn't leave anything to chance when he wrote this poem "“ he wanted the reader to figure out it was an acrostic. Why, you ask? Because that's what he titled the poem "“ An Acrostic. It was reportedly written for his cousin and was not published until after his death. Colonel Sanders is probably rolling over in his grave at this acrostic located just a stone's throw away from his final resting place. At the Cave Hill Cemetery in Louisville, PETA (legally) had a marker that appears to be a tribute to Harland Sanders himself. However, the acrostic spells out, "KFC tortures birds". This one may be not safe for work, but I had to include it. The man who carved the epitaph into the gravestone said the wording was given to the monument maker jointly by the man's ex-wife and mistress - the 'friends' on the headstone who 'miss' him, apparently. He didn't realize the hidden message was there until after he had finished carving it. I'm going to go ahead and link you to Snopes on this one instead of posting the actual picture. Should there be any doubt about who the inspiration for Lewis Carroll's Alice books was, he spells it out for you "“ literally "“ in the last chapter of Through the Looking-Glass. "A Boat Beneath a Sunny Sky".